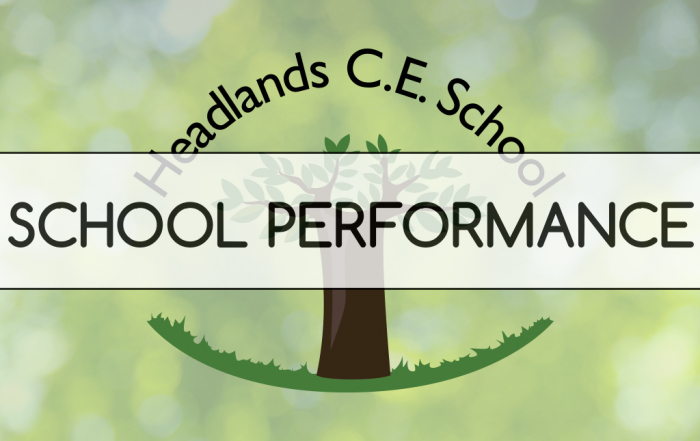 School performance data is statistical information showing how well pupils in England have done in public examinations taken at key points in their educational journey. Data is published for children’s attainment in national curriculum tests, often known as Sats, which are sat at the end of primary school at age 10 or 11. For more detailed information please visit the Department for Education site.